Is there any better way to give your character instant flair and attitude than a hat? Lots of characters wear them, some even using them as weapons or to grant special powers, but who wears them best? 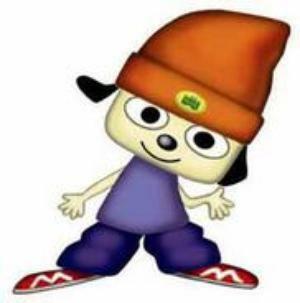 Whether it be baseball caps, trucker hats, or the ever-so-sophisticated top hat, these game characters all have one thing in common: their choice of headwear is almost as iconic as the character’s themselves. Is there any hat more iconic than Mario’s? The Nintendo mascot is always wearing his red cap, even when a baby, or riding on a dinosaur, or playing a sport, or saving a princess. 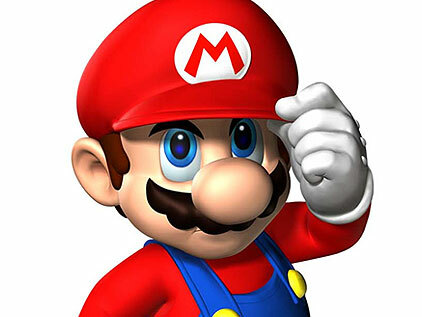 Mario’s cap is one of the most recognizable symbols in all of video gaming, let alone video game hat-dom. 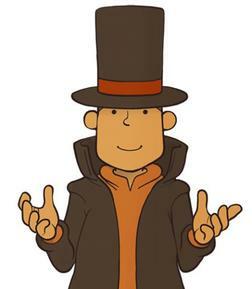 If you need evidence on how powerful a simple hat can be, Layton’s top hat has become the symbol for the entire puzzle-solving series. 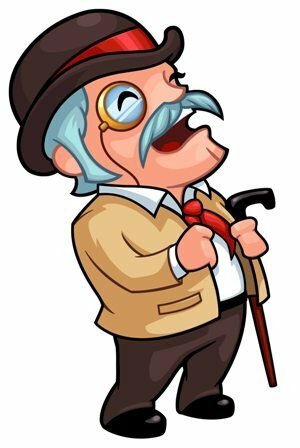 A combination of classy, fashionable, and academic, the top hat is a symbol of wisdom and intellect for any and all gamers who see it. 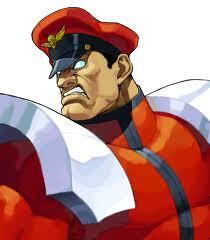 The bad guy from the Street Fighter series is well known for his red costume as well as his red cap. The power-hunger M. Bison has the amazing ability to keep his cap on his head even when flying through the air completely horizontal and upside down! Now that’s a hat! The little elf boy is well known for his grand adventures, the Master Sword, and his green outfit, cap included. Ever since he was only a few pixels, Link was wearing his green cap, which changed to red and even blue in later iterations of the game. A big thanks must go to Ezlo from The Minish Cap: If he hadn’t been turned into a talking cap to begin with, we might never have come to adore Link’s topper. 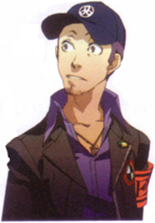 Junpei Iori is your friend from the very beginning of RPG Persona 3, and he’ll be with you till the very end, fighting demons and saving the world. He wears his cap when fighting during the Dark Hour, while studying in class, and even when just lounging around. Hopefully he takes some time to wash it. Eww. When thinking of iconic hats, Harrison Ford’s portrayal of Indiana Jones, with his adventurous-yet-classy fedora eventually creeps into your head. 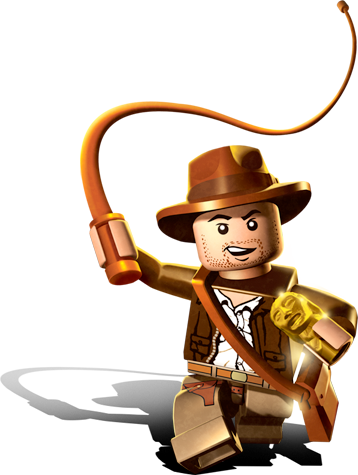 And when thinking of video game hats, eventually LEGO Indiana Jones’ hat creeps into your head as well. Even in LEGO form, this is definitely one hat you wouldn’t want to leave behind. Kirby’s copy ability has made him one of the most versatile Nintendo characters ever. Swallowing up an enemy and gaining their fire, sword, or wind powers (to name a few) is pretty damn cool. 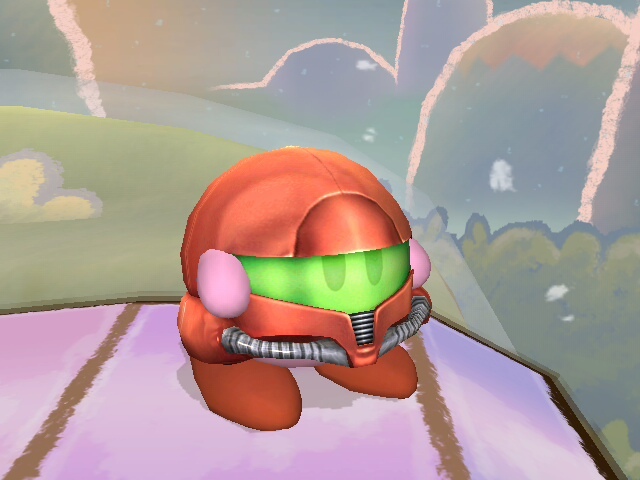 Inhaling an enemy in the Super Smash Bros. games however gives Kirby a cool new move and a cool new hat to boot. Yes, they are called hats in the game. There’s an entire collection of trophies in Melee that detail this. Drawing reminders of “Hey, Arnold!”, Slippy’s hat in the Star Fox series is a bit of a conundrum. 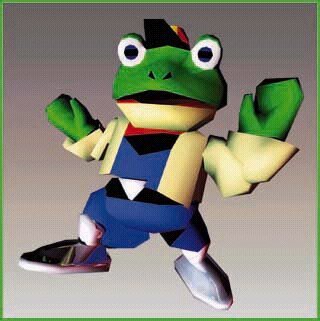 Two things: Why is a frog that can walk and pilot a ship wearing a tiny hat, and secondly, why is the hat so small that is couldn’t even fit over Slippy’s eye? Maybe the little hat is why Slippy’s so whiny all the time. I would be if my hat didn’t do anything but make me look goofy. A Thunder God is badass in itself, but a Thunder God with a sweet hat is even more badass! 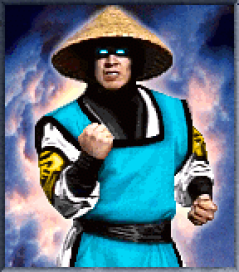 Raiden’s hat is a huge symbol for the Mortal Kombat games, easily one of the more recognizable elements from the entire franchise. 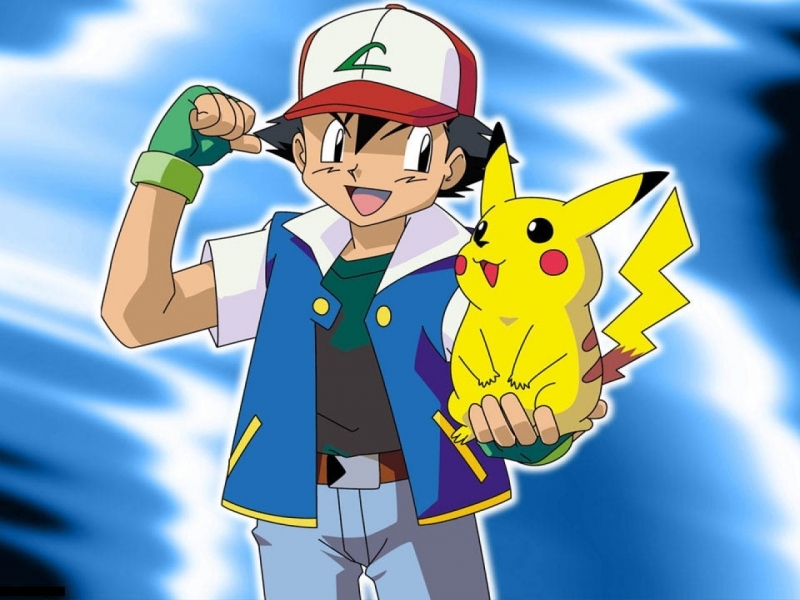 Not only that, but the hat stays on his when when he flies horizontally through the air, and when he turns into pure electricity and teleports from place to place. Honorable mention goes to Kung Lao. 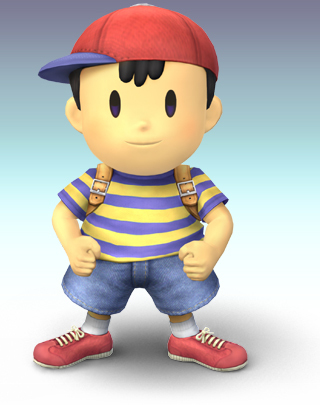 Whether you know him from Super Smash Bros. or Earthbound, Ness’ baseball cap is simple yet effective. Only a boy caught up in an out of this world adventure, the red billed cap is a reminder that kids have the greatest imaginations and are capable of being the bravest of us all. Or I just think that, whatever works. 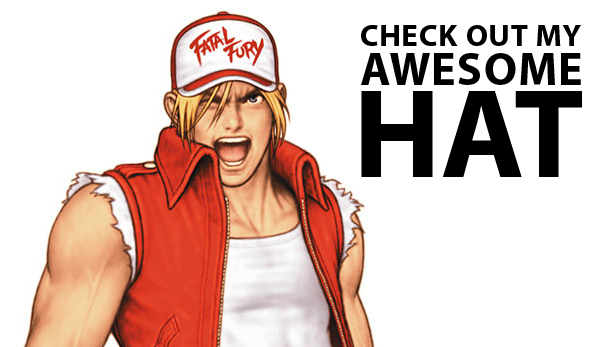 Sure, everyone knows a bunch about Street Fighter, but who knows about Fatal Fury (or The King of Fighters)? Terry Bogard is among the more famous characters from both series’, and going along with his American machismo is a red and white trucker hat. If you don’t agree then you can take a nice Power Wave to the face! 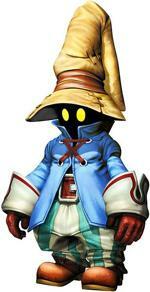 The (arguable) king of all RPGs Final Fantasy has one of the most famous hats in all of gaming. The Black Mage’s cap is a tall, pointed, almost cliche wizard’s hat that has come to represent a user of black magic in the series. If my memory serves me correctly there has been a version of the hat in every Final Fantasy game released (Though I’m sure some have skimped out on the headwear). 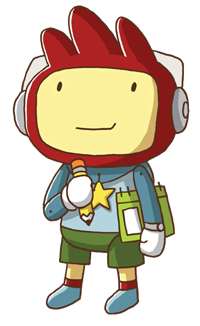 Scribblenauts should technically be the best game featuring hats, because can pretty much make any and all hats imaginable. But let’s just look at series protagonist Maxwell’s hat. Or should I say headphones? I’m not really sure what the rooster-looking cap is called, but Maxwell sure does wear it well. We all know and love the Ace Attorney Phoenix Wright, but even a working man has some days off. After a few successful years saving defendant after defendant, Phoenix has moved away from all that lawyer business to a more relaxing position. The sandals/hoodie/beanie combo give the perfect lazy look, and also gives us a very well known head accessory. And “Hat” is even in his name. I can’t see how this guy CAN’T be here! If this were a numerical list, Henry Hatsworth would easily be at the number one spot. You know, I’ve never actually played a Klonoa game, but that hat is pretty sweet.